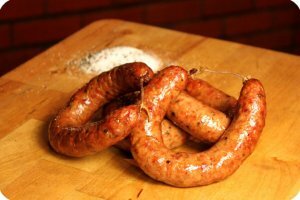 Edgar Black's Original Homemade Beef Sausage features a touch of pork and is fully cooked to perfection over local post oak wood. The sausage is proudly handmade and hand-tied the exact same way Judge Edgar Black, Sr. and his family made it over 75 years ago when the restaurant first opened its doors. In fact, the recipe has remained the same since the restaurant opened in 1932. Now Edgar Black, Jr. and his two sons make sure every link is handmade and hand-tied in Lockhart, Texas just like Edgar Black, Sr. did many years ago. 7/1/2018 – How are the meat items shipped? Are they fresh or frozen? Response From The Original Black's Barbecue: All our BBQ is fully cooked and smoked, vacuum sealed, frozen then shipped with dry ice. 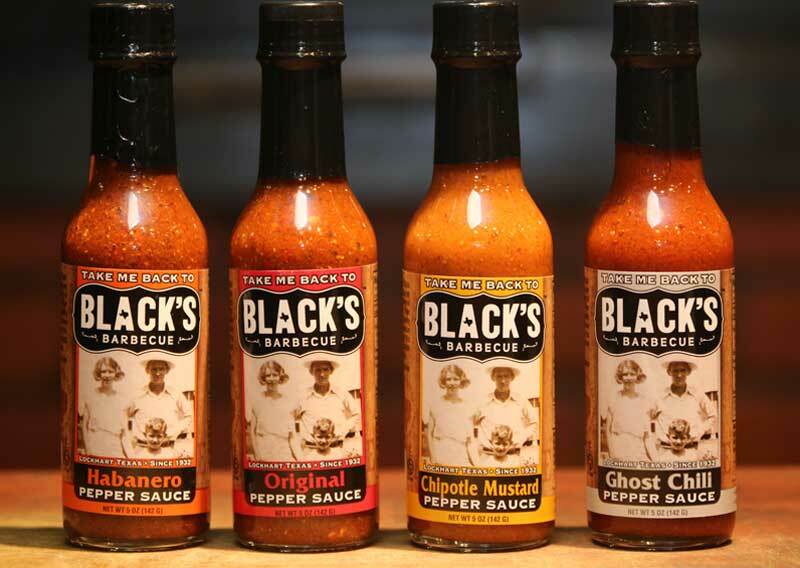 Response From The Original Black's Barbecue: Hi There, the price is per package. Each package contains 4 rings of sausage. 4/8/2016 – Do you make an all beef sausage? 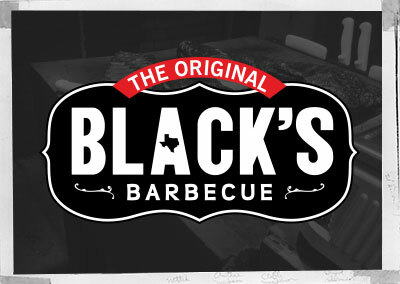 Response From The Original Black's Barbecue: Our recipe is a mixture of beef and pork. Currently we do not have an all beef sausage, but we are thinking about adding one.